If you are combining your trip to Puerto Rico with some of the other islands and countries in the Caribbean region, be sure to check out some of the following campgrounds and lodges that have camping. Rates are subject to changes and links to the campsites have been provided. If you have a campsite that you would like featured on this site, please post a comment below and it will be added. Here you can set up camp next to the beach or spend a bit more cash for a rustic cabin. 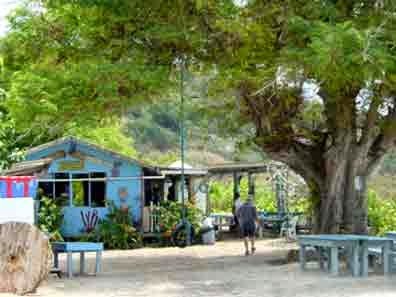 Ivan’s Campground features live music at night, a “stress-free” bar and there are many nature walks. Amenities include a fully-functioning kitchen available for guest-use. This is a great spot for those on a budget! 3 Rivers Eco Lodge is set in 10 acres of land with camping and rustic accommodations for those who are looking for a budget getaway and time spent in nature. 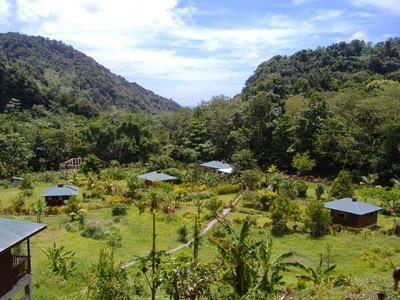 While there is no beach, this eco lodge is located in the rainforest in Dominica. There is a communal kitchen here and all pots and pans are provided for guest use. If you are looking for something off the beaten path, check out El Cabo de La Vela. 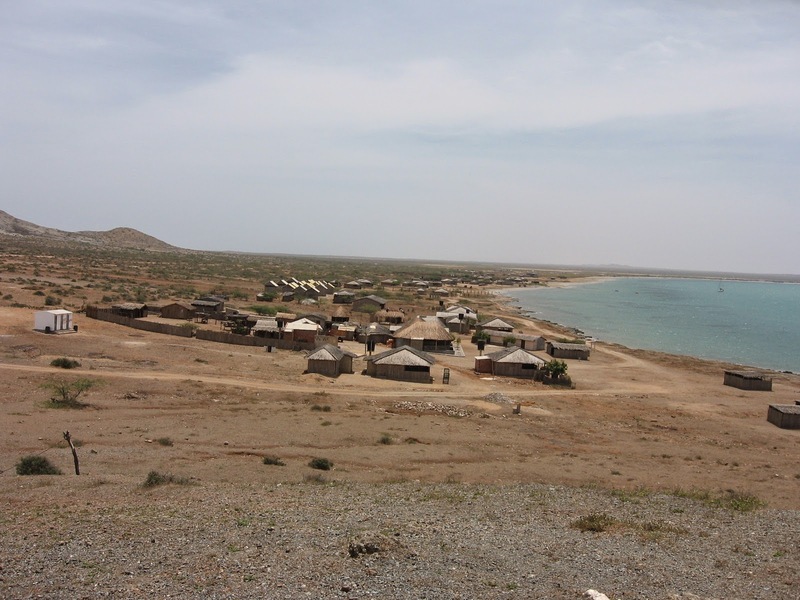 At this spectacular location the desert meets the sea in this fishing village which is only accessible via a two-hour journey on a dirt road. Here you can either rent a hammock or pitch a tent. You can also rent a cabin if you would like. This no frills hotel caters to backpackers and budget travelers. This guesthouse in Mexico features a cabana, rooms, and camping right on the beach. 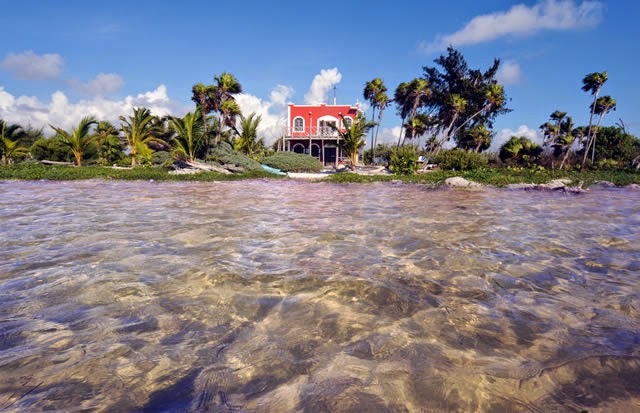 This is a great way to spend some time in the Yucatan peninsula's incredible natural environment sleeping under the stars for a low price. If you are camping, be sure to pack in your own tent. This campground, which is located on the north side, is minutes from Cinnamon Beach. It offers bare sites, but equipped cabins are available for a higher price. 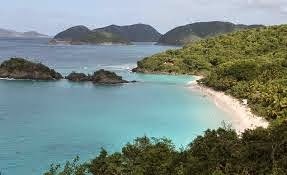 Be sure to book early as this eco-friendly site is in high-demand, which is partly due to its location at the top of St. John’s National Park. This gorgeous park encompasses around 60% of the island. Bring your own tent if you are planning on camping. Some of the campgrounds are a bit remote and require ferry rides or trips down dirt roads, so be sure to allow some time for the journey. 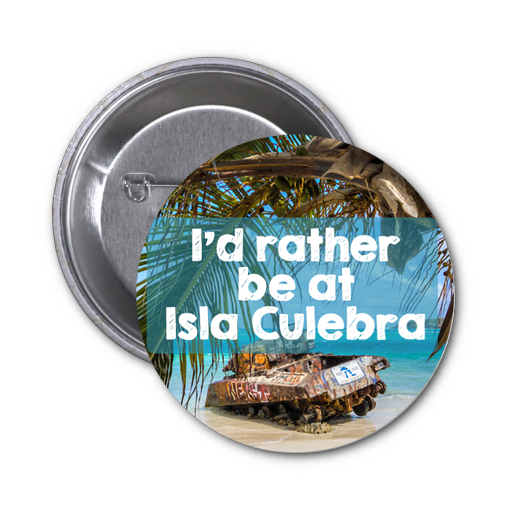 This is a great place enjoy the slow pace of island life.